US and Chinese officials begin their two day trade war talks in Beijing today aimed at resolving their damaging trade dispute.Stock market to surge in anticipation of trade war talks to mitigate and tax relaxation or trade war to decimate. The US delegation will be led by Deputy US Trade Representative Jeffrey Gerrish. The talks mark the first formal meeting since the two sides agreed to refrain from any further tariffs for 90 days. Both countries had imposed billions of dollars of tariffs on one another’s goods last year. 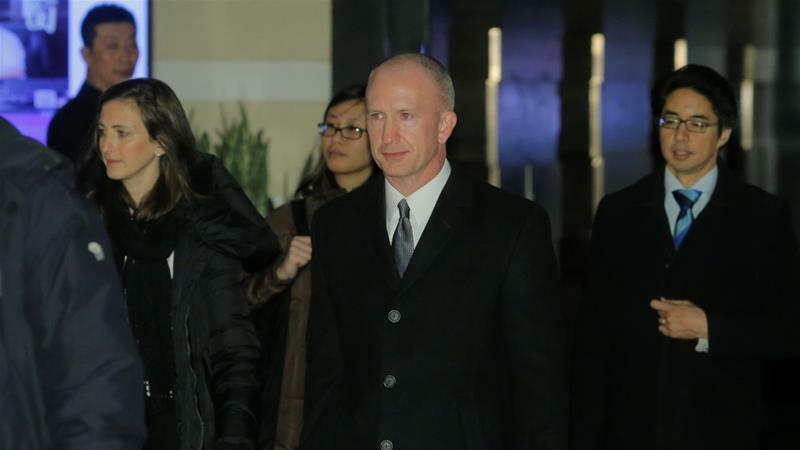 US Deputy Trade Representative Jeffrey Gerrish will travel to Beijing on Monday for a fresh round of trade talks with Chinese officials. He will be accompanied by senior officials from the White House, the Office of the US Trade Representative, and the US departments of Agriculture, Commerce, Energy, State, and Treasury. The Chinese Commerce Ministry said the talks would last for two days. It said US and Chinese negotiators would discuss ways of implementing agreements reached by their presidents in early December.